Hearing loss is a serious and undertreated health problem. Multiple studies over the past decade link hearing loss to symptoms of fatigue, stress, irritability or even anger. Prolonged and severe hearing problems can result in withdrawal from social activities, loneliness and diminished overall health. Many people go years struggling to understand speech and aggravating their friends and family without seeking help. Perhaps they are embarrassed by the problem, or believe they can “get by” without addressing the issue or perhaps someone told them years ago that hearing aids can’t address their type of hearing loss. 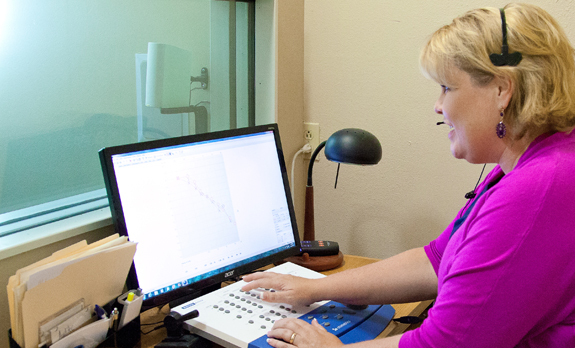 The truth is that over 90% of people with hearing loss can be helped with today’s technology. Research by the National Council on the Aging demonstrated that the use of hearing aids can improve the emotional, psychological and physical well-being of people with hearing loss ranging from mild to severe. Consistent use of hearing instruments is specifically shown to improve ease of communication in relationships, emotional stability, sense of control over life events, perception of mental function and even earning power. Improvements in digital hearing aid technology have reduced or eliminated many of the antiquated negative associations assigned to hearing aids of yester year. For most people it is no longer necessary to fill the ear canal with tight unforgiving acrylic or to wear instruments that are bulky or easily visible. The annoying whistle sound that haunted hearing instrument users for years has been dramatically reduced or eliminated completely with modern technology. Even the ability for a hearing aid to amplify more of what you want to hear and less of the interfering noise is fairly standard in today’s aids. One of the most exciting advancements in hearing aid technology is the introduction of wireless features. Many manufacturers offer technology to stream a Bluetooth signal from a cell phone to the aids. The hearing aids effectively become a hands free device. This technology has also been applied to transmit a television signal directly to the hearing aids. Imagine having your television signal be picked up by your hearing aids and delivered directly to your ear without information being lost due to the distance the sound travels or the quality of your TV speakers. All of these exciting innovations are available in current hearing aids. If you believe that you or someone you know is suffering with hearing loss, don’t delay. 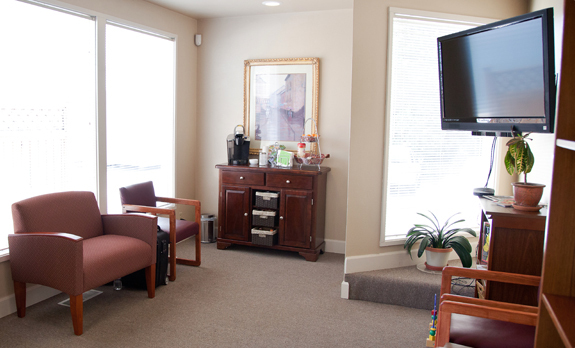 Take the time to visit an Audiologist and make steps toward better communication.